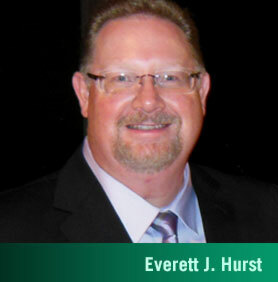 Everett J. Hurst is an experienced attorney that has been practicing law in the Texas Panhandle for over twenty years. At the Hurst Law Firm, you will meet directly with the attorney, not a clerk or paralegal. You will receive a free office consultation to discuss your needs in divorce, child support, family law, bankruptcy, wills, probate or traffic tickets. We have affordable rates, and in most instances allow for payment plans. We are dedicated to providing you with expert advice and counsel, and strive in every instance to reduce your legal fees by leading you to a quick resolution of your case. We provide personal service. We return client phone calls as soon as possible. We are not a legal mill that is suddenly “too busy” once you have signed a fee agreement. If you are considering hiring an attorney, call (806) 374-2270 to set up your free office consultation. *We are a debt relief agency. We help people file for relief under the bankruptcy code.